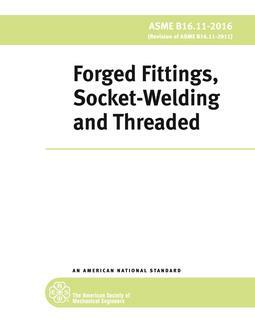 c) any other type of seat material designed to meet resilient seat leakage rates as specified in Table 5. 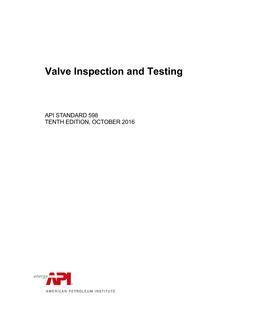 API Standard 598 supplements the API standards that reference it, but it may also be applied to other types of valves by agreement between the purchaser and the valve manufacturer. Reference Annex A for information to be specified by the purchaser. 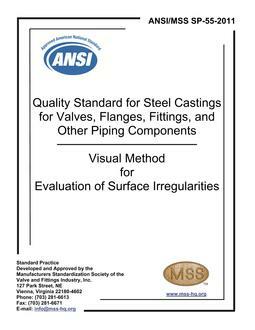 The inspection requirements pertain to examinations and testing by the valve manufacturer and any supplementary examinations that the purchaser may require at the valve manufacturer's plant. 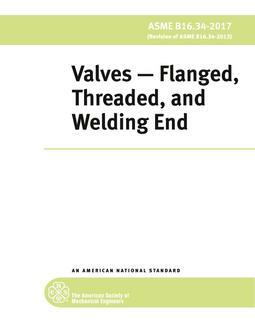 The test requirements cover both required and optional pressure tests at the valve manufacturer's plant or at a facility mutually agreeable to both the manufacturer and the purchaser. g) high-pressure pneumatic shell test.